Rami Malek was honored for his work as Freddie Mercury in the Queen biopic “Bohemian Rhapsody”, at the 25th annual Screen Actors Guild Awards in Los Angeles on January 27. Malek was named Outstanding Performance By A Male Actor In A Leading Role at the event, ahead of fellow nominees Christian Bale (Vice), Bradley Cooper (A Star Is Born), Viggo Mortensen (Green Book) and John David Washington (BlacKkKlansman). 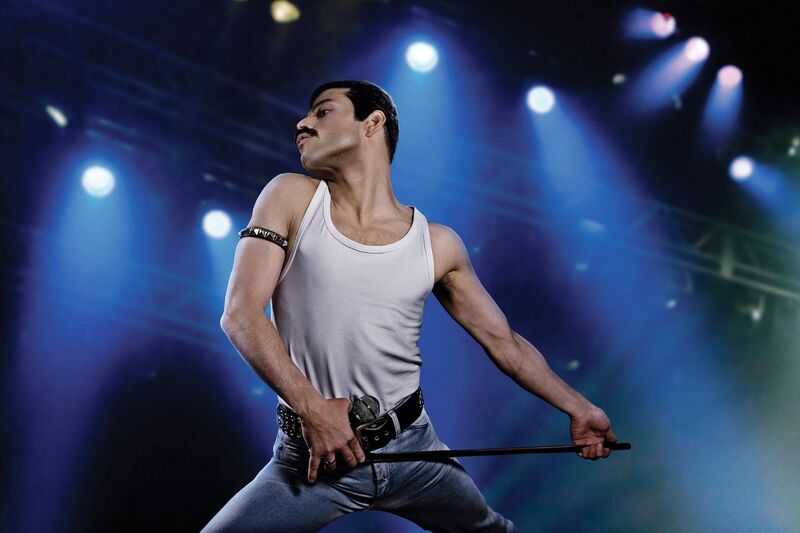 “Bohemian Rhapsody” was also a finalist in the Outstanding Performance By A Cast In A Motion Picture category, which was awarded to "Black Panther". Earlier this month, Malek was honored as Best Performance By An Actor In A Motion Picture (Drama) at the 2019 Golden Globe Awards, while the project was named Best Motion Picture (Drama). On February 24, Malek and “Bohemian Rhapsody” will compete for five Oscars – including Best Picture – at the 91st Academy Awards. Directed by Dexter Fletcher, the film follows Queen from their creation in 1970 through to their legendary 1985 Live Aid appearance.